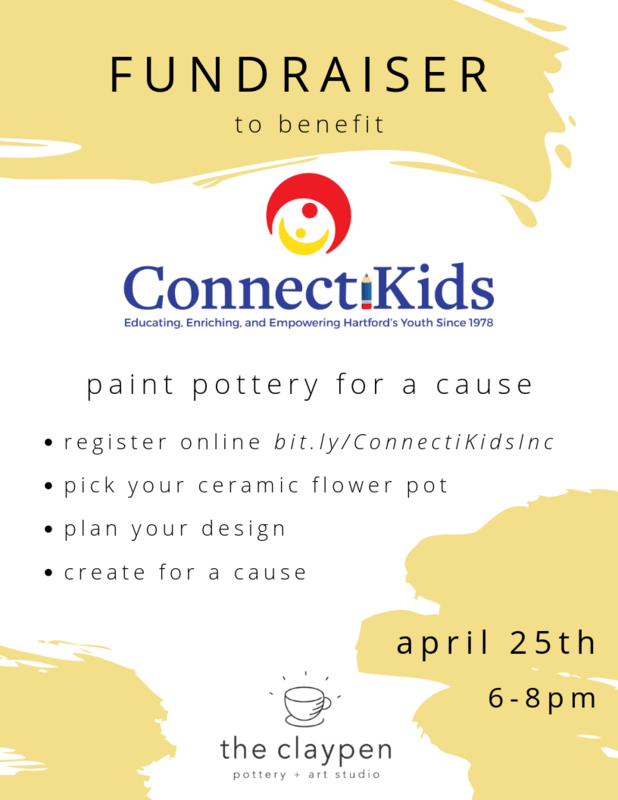 ConnectiKids Arts and Enrichment Workshop Series is a short series of classes facilitated by local artists, and is run on a cyclical schedule throughout the school year. Children work around a theme in order to reach a goal by the end of each class. Children self-select and participate in classes which interest them. This approach allows instructors to have a class filled with children who are genuinely interested in the activity and therefore facilitates a highly productive end result. are able to participate in the Arts and Enrichment Program. Children are empowered by being able to pick activities that fall in line with their extracurricular interests. Students experience something new that they might not otherwise get the chance to experience. Enrichment is fun and interesting!